The more smartwatches do the harder they can be to control. This is a universal in technology, however it is especially true for smartwatches. Why? Well, it’s because the screen is too danged small. It’s easy to do stuff on a screen size of an iPad. It’s not so easy to do stuff on a screen the size of a quarter. Smartwatch manufacturers have tried several different methods to overcoming this problem, from allowing control from a phone or allowing the UI to be voice-controlled. 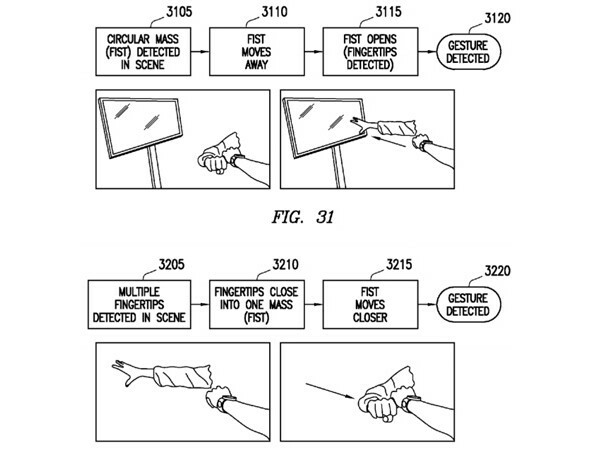 Samsung is attempting to do them one better by letting users control a potentially forthcoming smartwatch simply by waving their hands to and fro like a maniac. Samsung are no strangers to the smartwatch game. As a matter of fact, they are probably the biggest technology company that have put their chips in on the smartwatch craze. Apple hasn’t officially announced anything yet, after all. 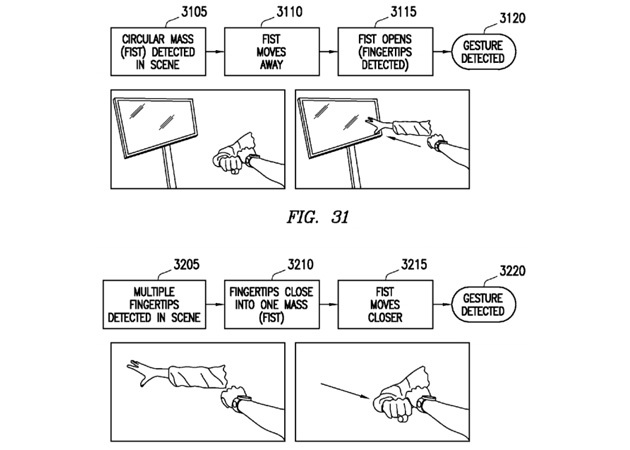 This patent application recently issued by Samsung shows off an entirely new direction for the company, allowing for a smartwatch that is controlled completely via gesture controls. You don’t have to fiddle with a tiny touchscreen one iota. You still let your fingers do the walking, true, but this time they simply walk on air.